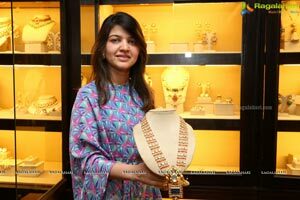 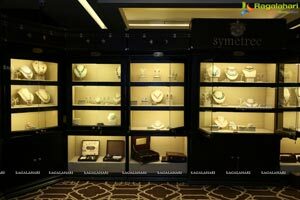 Hyderabad, 09 July, 2018...."Symetree" is a Handcrafted Luxury Jewellery Exhibition that is as rare as the artistic creations that will be on exhibit for two days-July 9 and 10-at Park Hyatt, at Road No 2, Banjara Hills from 10am to 9pm. 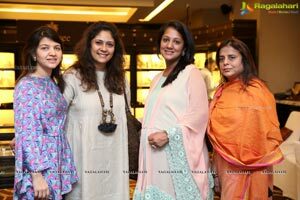 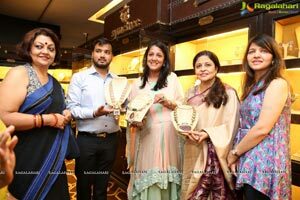 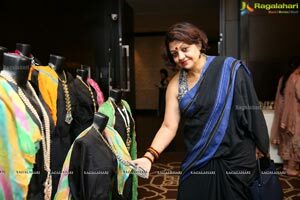 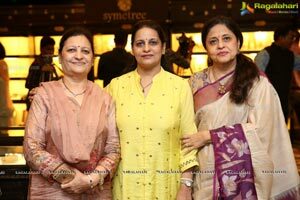 Brought together by Usha & Juhi Sanghi, from the affluent Sanghi family, "Symetree" is yet another dazzling presentation from the two, with a taste for the sublime in fashion, jewellery and art. 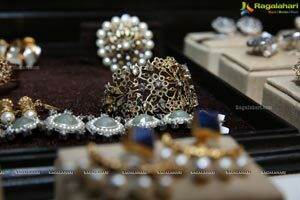 Symetree is a celebration of artistry of innovative jewels and bespoke accessories, passionately handcrafted in Jaipur. 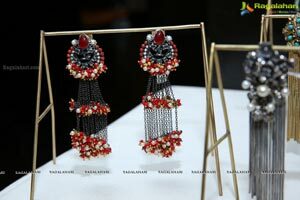 They have been inspired by the rich heritage and creative conceptualisation. 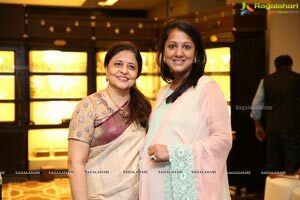 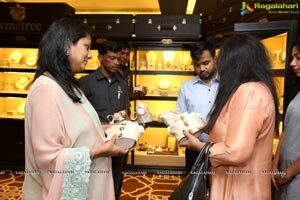 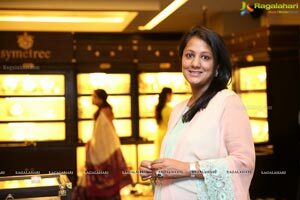 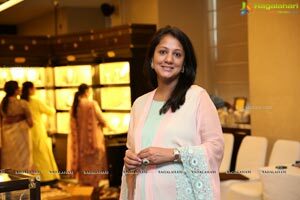 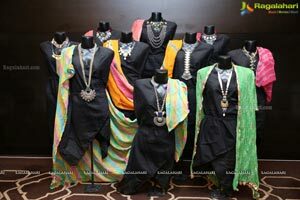 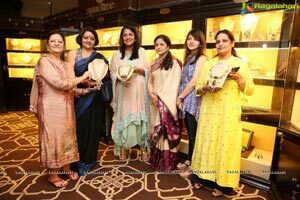 It is a matter of absolute delight that the exhibition has been inaugurated and graced by the likes of popular socialites like Indira Reddy, Pinky Reddy, Manjula Reddy, Vinita Pittie and Nidhi Swarup, former Chairperson of YFLO. 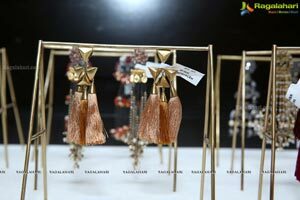 It is a motivator for us that they appreciated the artistic finery that has gone into making the wide range of workmanship. 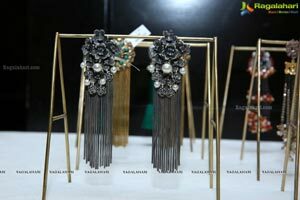 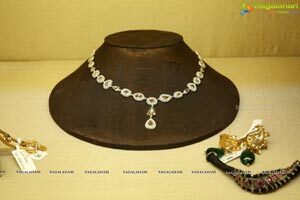 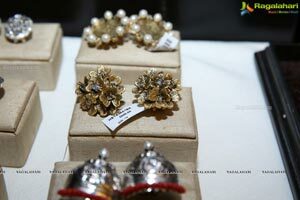 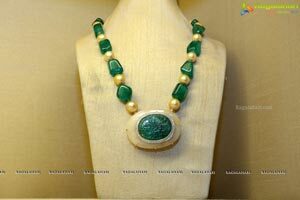 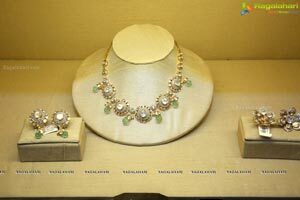 It also stands as a tribute to the skilled artistes who have create such outstanding accessories. 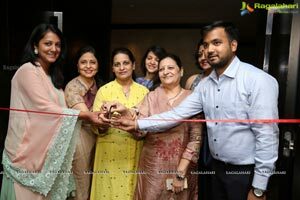 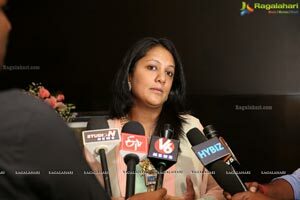 The elegant presence of Rekha Reddy, Ashita Nawalgaria, Richa Jalan, Priyanka Ganeriwal, Lata Reddy, Sudha Jalan, Uma Reddy and other prominent individual adds to our credibility. 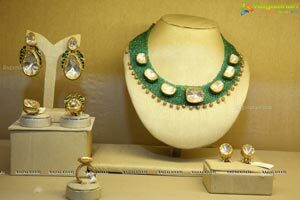 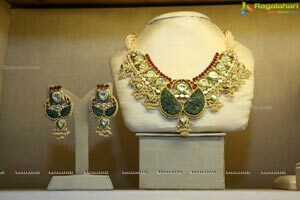 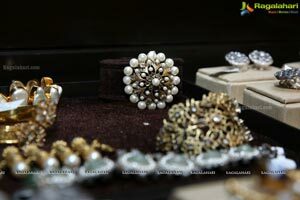 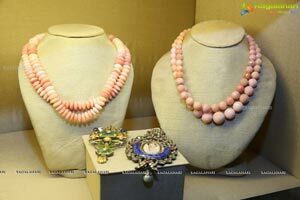 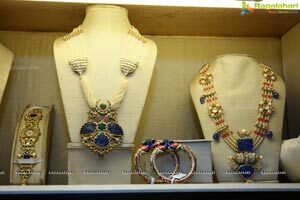 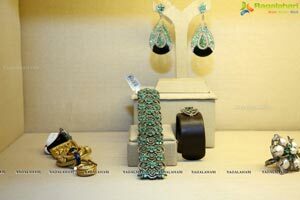 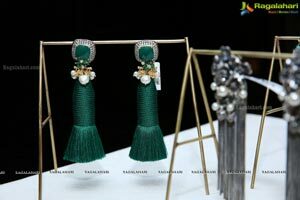 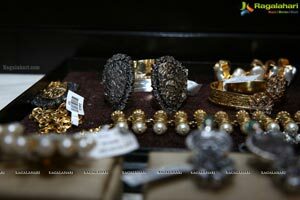 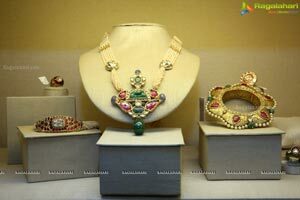 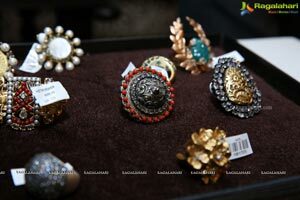 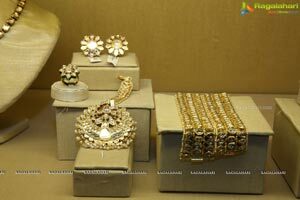 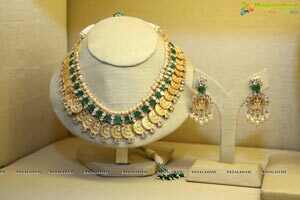 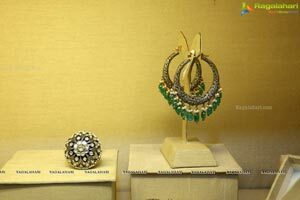 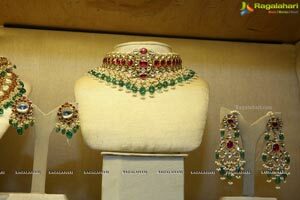 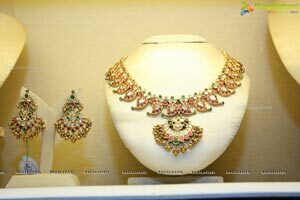 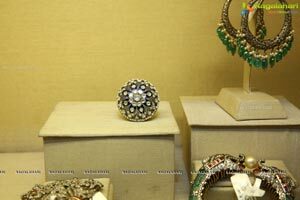 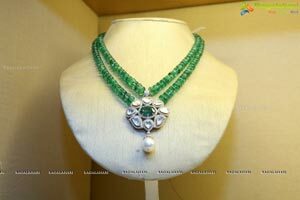 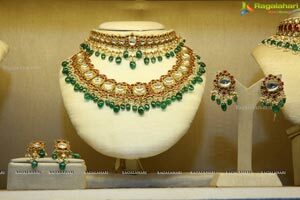 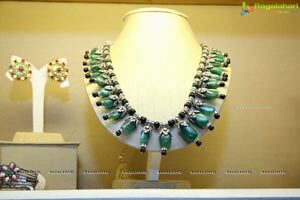 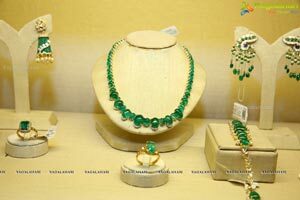 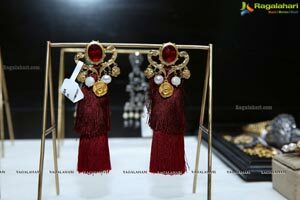 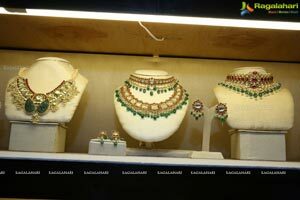 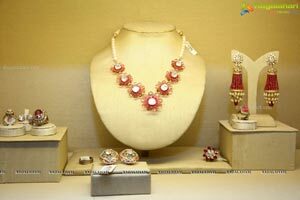 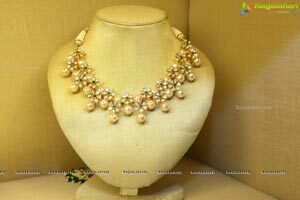 It is an endeavour of the promoters to keep bringing the finest of fashion trends and ever enchanting handcrafted jewellery to the city of Nawabs, where the people have a taste for lovely and charming products. 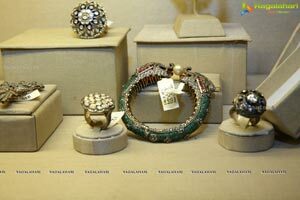 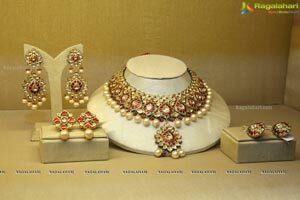 The rich variety from Rajasthan will bowl over everyone given its regal bearings.